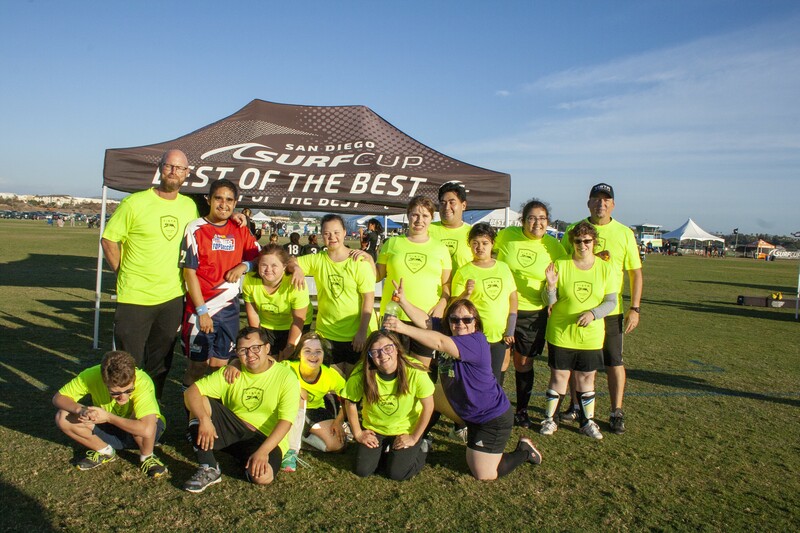 Vista Storm TOPSoccer played a match at the prestigous Surf Cup. All players were fantastic in the game, and it was truly a wonderful day. Thanks to everyone who made this possible, and thanks for making us proud.